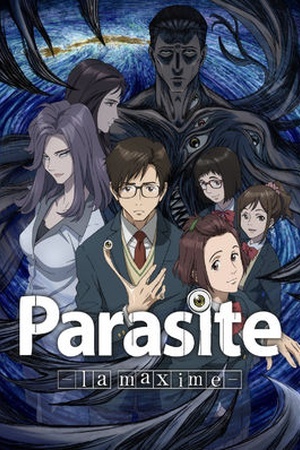 Is Parasyte: The Maxim on Netflix United States? Sorry, Parasyte: The Maxim (2014) isn't available on Netflix United States, but is available in a different country. 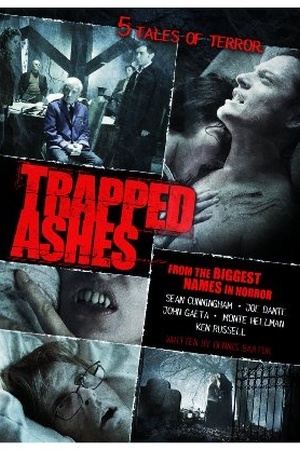 17-year-old Shinichi Izumi is partially infected by a Parasyte; monsters that butcher and consume humans. He must learn to co-exist with the creature if he is to survive both the life of a Parasyte and human, as part monster, part person. A teenager battles an onslaught of parasites from space with help from Migi, a docile parasitic creature that's taken over his right hand.